Malaysia was one of those countries that I obviously new about, but never thought about. In my mind it just sort of existed and I didn’t really have much desire to go to. Vague notions of KL, the Petronas Towers and a huge mall are what sprung to mind. Yet I found myself suddenly going to Malaysia for a day. Yes, I went to Malaysia for 24 hours. Would I recommend doing that? Not at all. 24 hours to fly into a country and back out again is nothing, and it leaves practically no time to actually experience anything, but that’s a story for another day really. 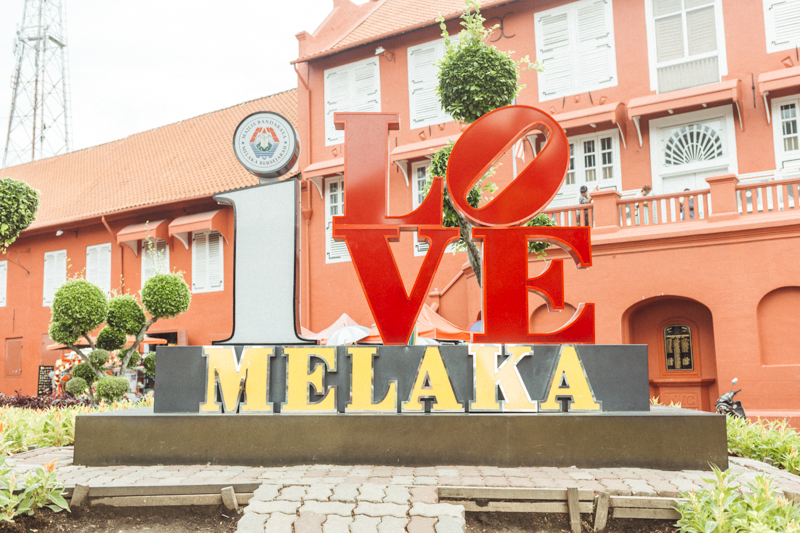 What I actually want to talk about is my experience of the town of Melaka. 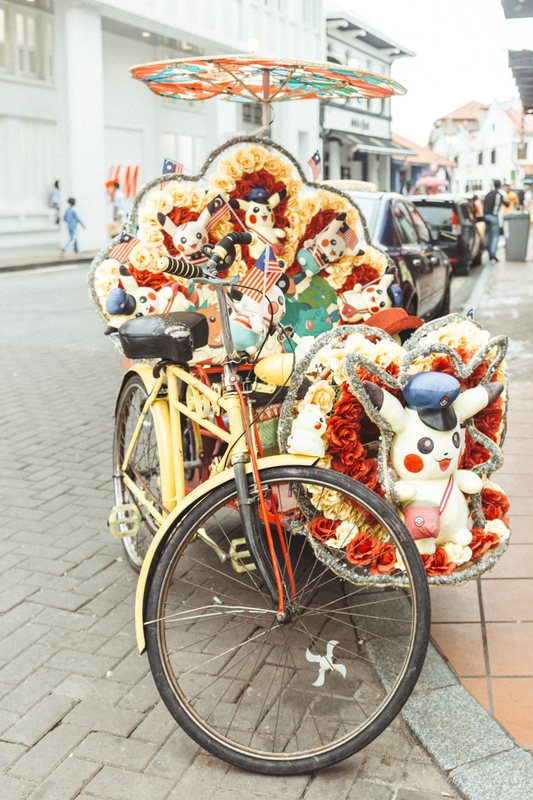 Now I’m going to preface this blog post with the note that Melaka isn’t some town that I’m raving about and telling you it’s a must visit now type of location- because it just isn’t. 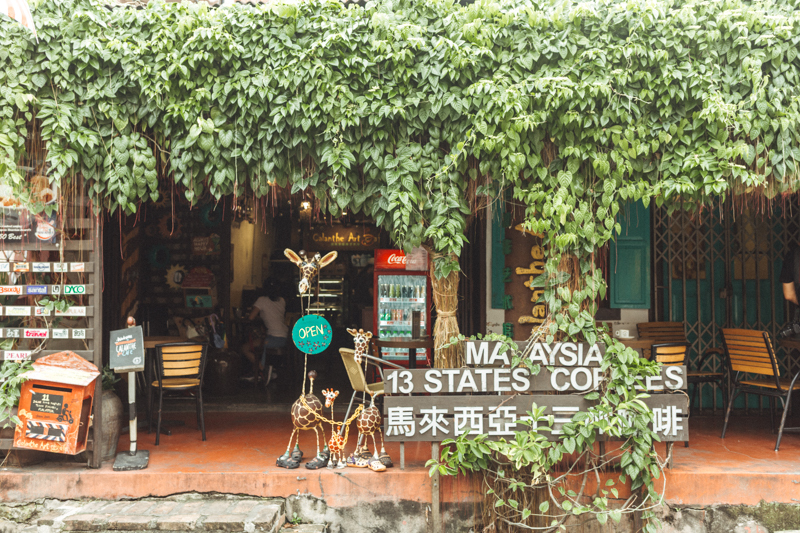 However it’s an interesting place for various reasons and for those of you travelling through Malaysia or near the area might find it worth visiting. Not every destination is “you must go now!” But having useful information on it, is still essential to blog about, after all, my blog is supposed to be a source of information. 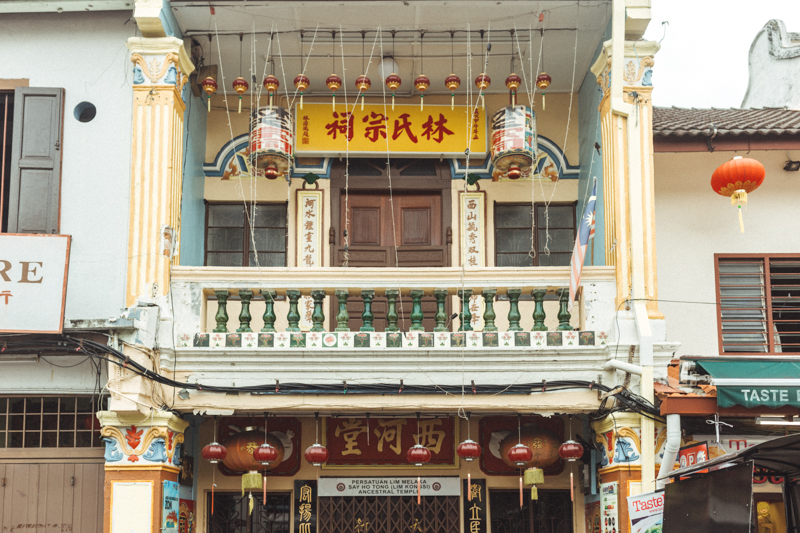 In the early 1500s, Melaka (or Malacca as it used to be spelt) was ruled by the Chinese. In 1511, the Portuguese set sail from Goa to Melaka with the intent to conquer it for trade reasons. However this never came to fruition as they failed to control the trade network in this part of Asia. After the Portuguese took over, trade dispersed into several independent routes, leaving economic troubles. This led to the Dutch invading in the mid 1500s and with it they brought Catholism to the country for the first time. However the Dutch weren’t actually too interested in developing it, as Jakata at the time was their main priority and so it never saw the true development it needed. 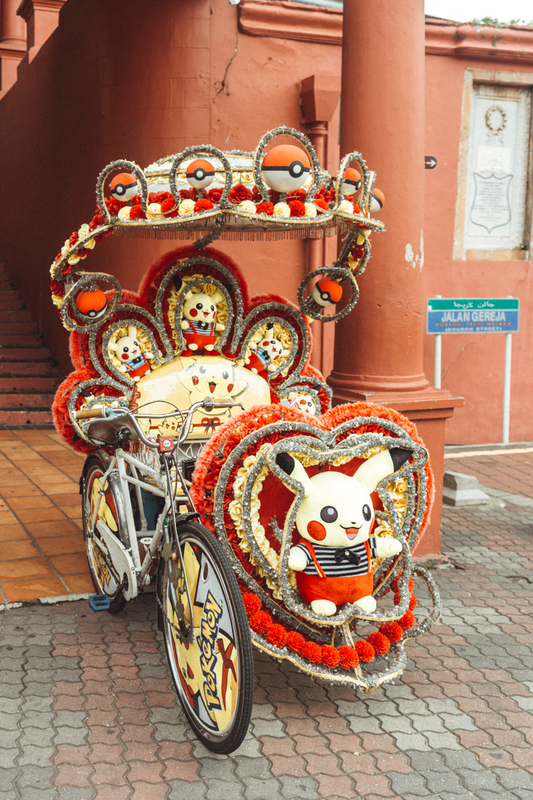 And that sort of sums up Melaka quite a bit. It is a big mix of cultures, and while that can be great, it sort of feels a little… lost in identity? Theres a lot going on in Melaka and it both feels really busy and really empty at the same time. Theres lots of people everywhere, but it seems like it is missing something. But I’m not writing it off as a huge no no, not at all, it has it’s charms and quirks which give it life. Plus due to it's unique cultural world heritage, it is actually a UNESCO World Heritage Site. 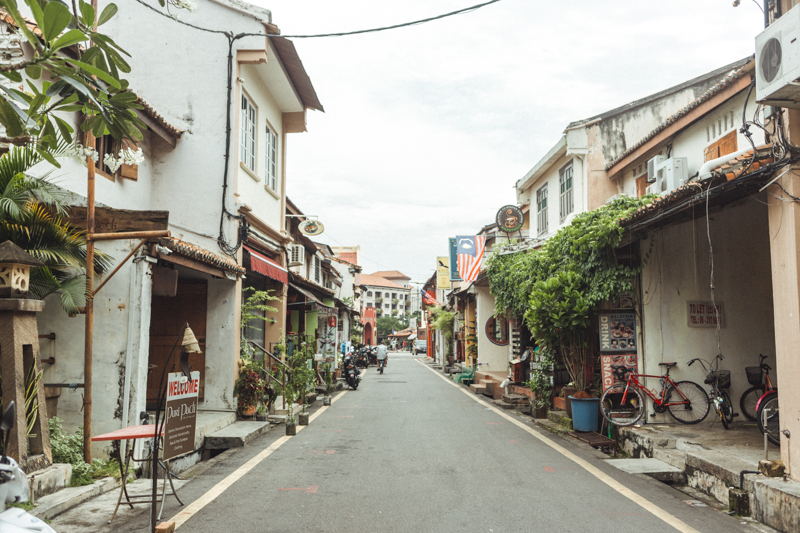 So let me take you through my 24 hours in this little Malaysian town. 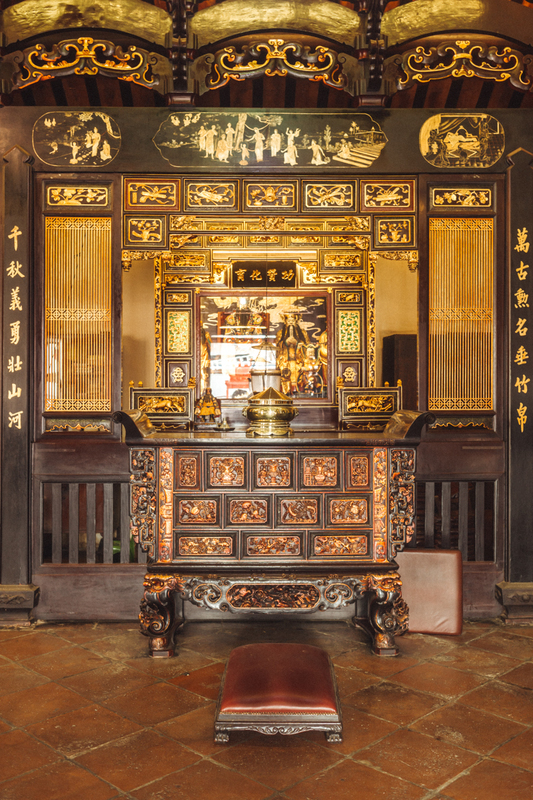 Due to Melaka's Chinese heritage, there is a huge Chinese population, and Chinese influence. A huge area is 'China Town'. 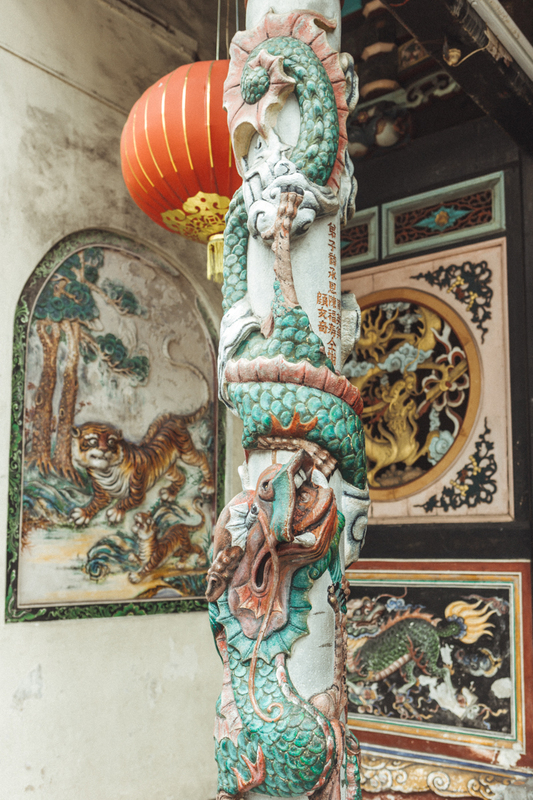 I've never been to China, so I can't comment on how 'Authentic' the Chinese part of town was, however it was one of the more fascinating aspects of Melaka, and had real character to it. I was astounded at the beauty of the buildings and designs. Lanterns hung, decorated with brightly coloured tassels, flowers and other ornate decorations. All the buildings were painted (and from what I was told by my guide, most were hand painted) with scenes from Chinese history and culture. 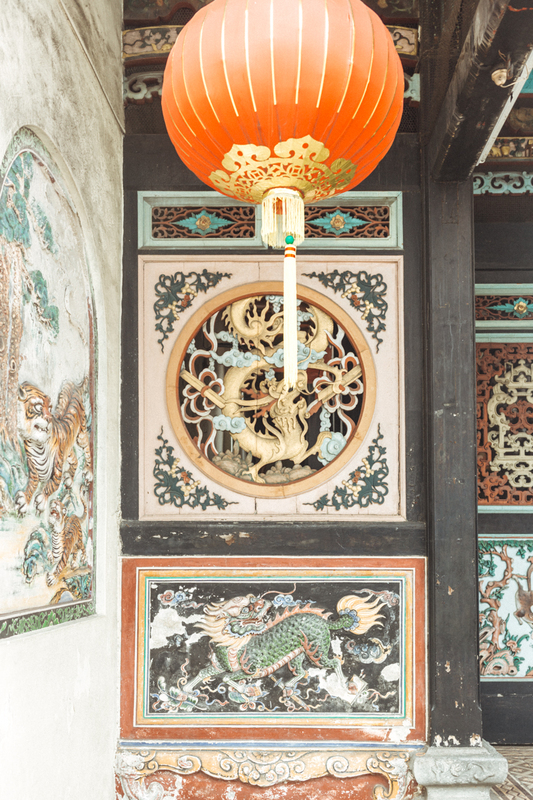 Detailed dragons and tigers adorned the walls, giving beauty to an otherwise mundane shop front. Of course all well as the more historical aspects of Chinese culture, there was many modern day shops with bubble tea and unique pastry offerings which was just as interesting in my opinion. One place I did visit which was really interesting as the Chinese temple. I arrived at 8am on a Saturday and it was already pretty busy with early risers for prayers. 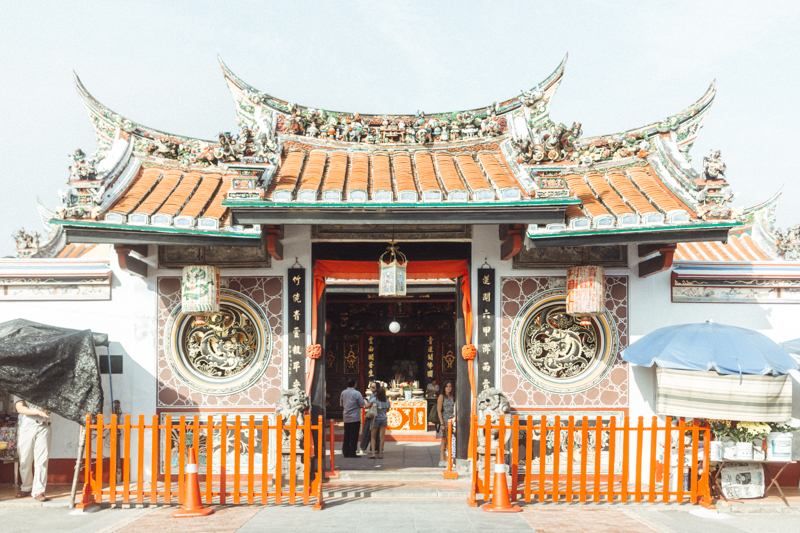 The temple is actually the oldest temple in Malaysia, which is one of the reasons why the town as UNESCO world heritage site status. It's funny actually as whilst I'm not a religious person or someone who prays, I was encouraged to take part in the ritual of Kau Cim, or Lottery poetry which is part of Taoism. This is where flat sticks with numbers on them in a pot are shaken until one pops out. The number is then used to reference your future in the book of poetry. 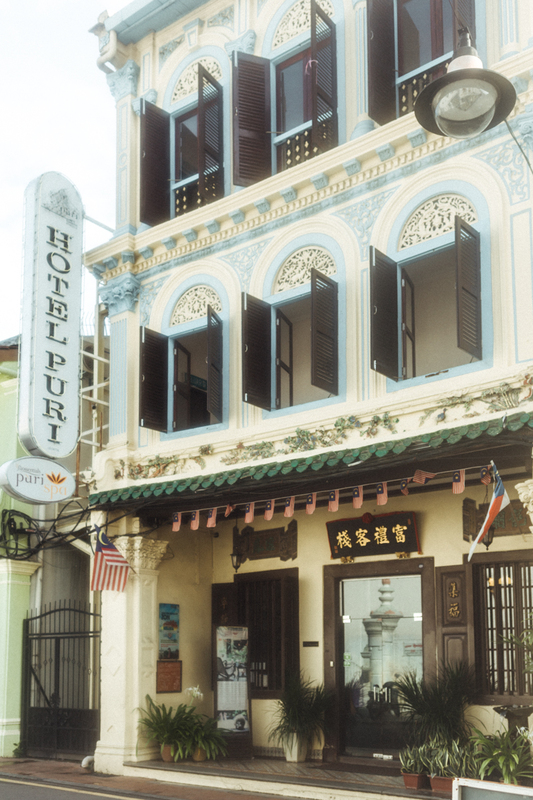 In recent years, Melaka has really made a push to draw in tourists. 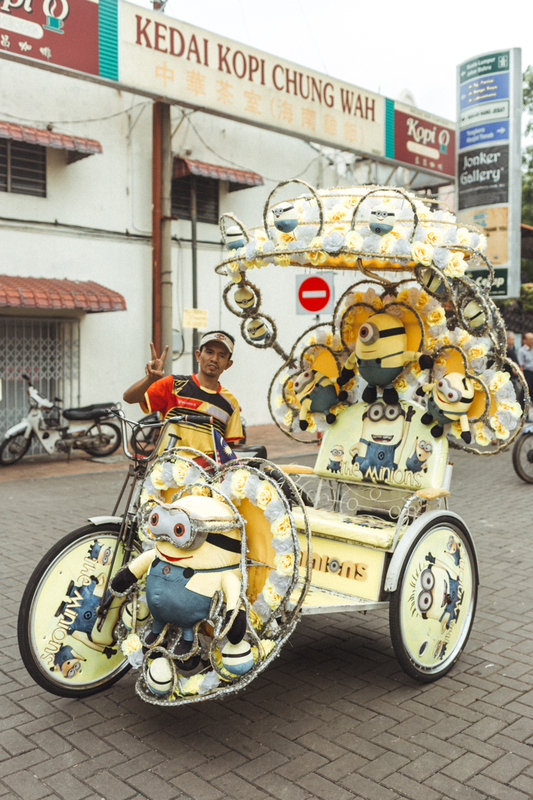 Not only have these rebranded the name Melaka from Malacca but they've opened up new shops, restaurants and as more people have come, a surprising influx of crazy decorated tuk tuks have appeared. I think they are practically an attraction in their own right. 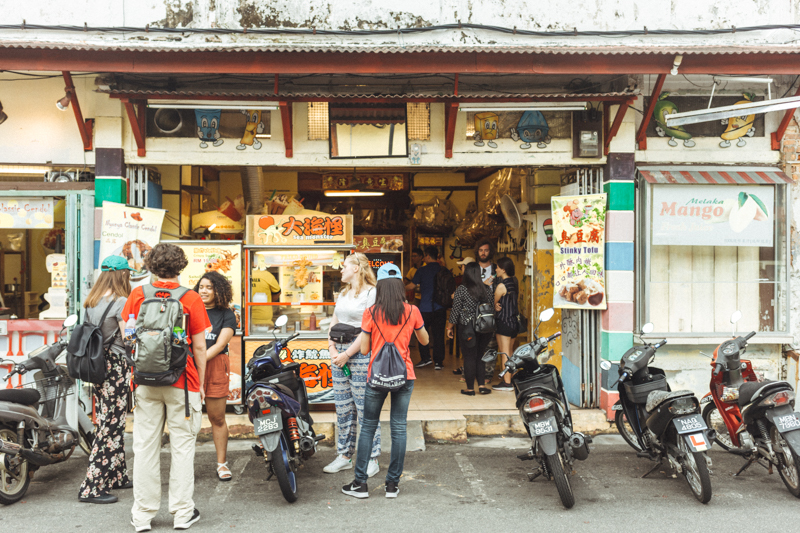 When it comes to food and drink recommendations for Melaka, 24 hours is pretty hard to really get a grasp of the scene. My evening meal wasn’t actually great (you live and learn), however I did discover this little quirky coffee shop that deserves a mention. Inside is adorned with memorabilia, artefacts and random objects. 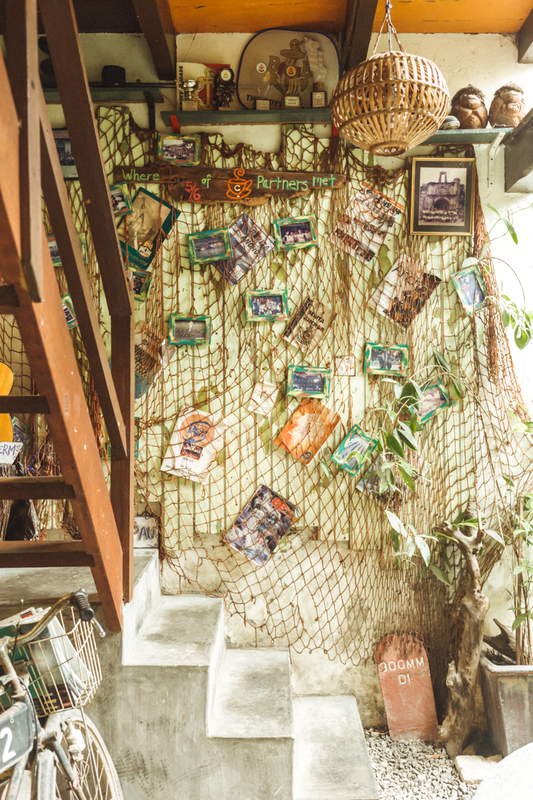 From deck chairs pinned to the walls, posters from films and the owners favourite books stuck behind netting. 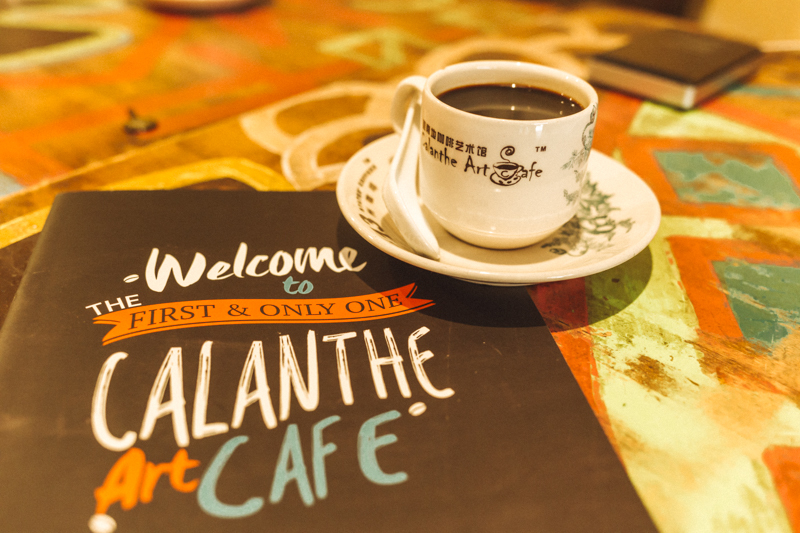 It’s definitely not minimal chic that's for sure, but it’s cute as a button, and they serve really great Malaysian coffee which if you are like me and love coffee, then you’ll want to try this as its very strong and almost smokey in taste. 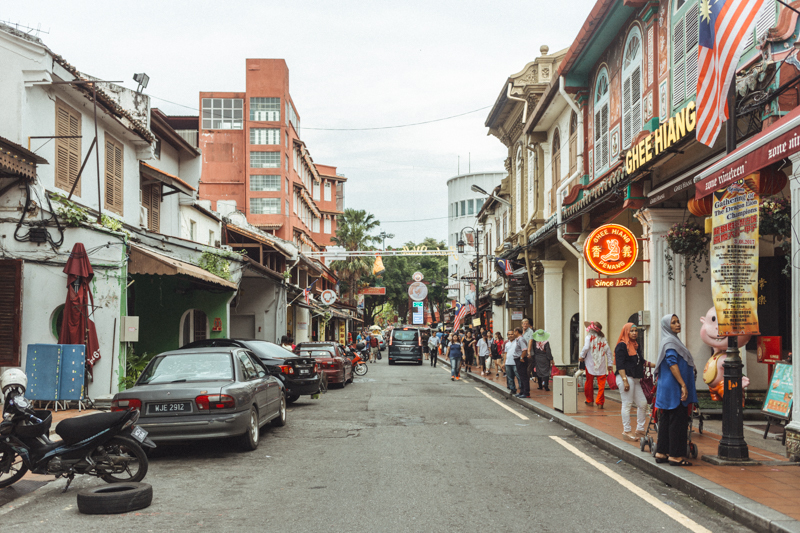 In the very centre of Melaka, you’re not going to find huge well known hotels, and luxury powerhouses are no where to be seen. Stepping out a little further and there are hotels like Ramada and Novatel but in the centre of town its all about small little hotels and B&Bs. 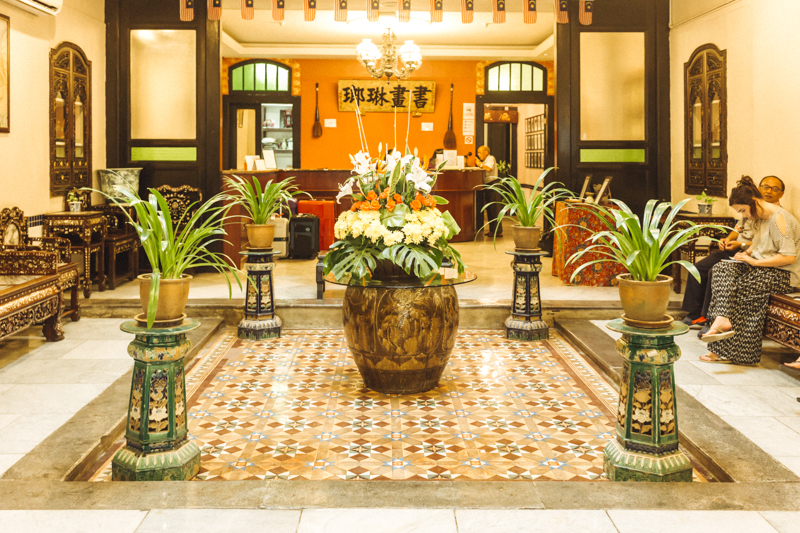 I stayed at Hotel Puri which was actually in China Town. It’s not going to win any awards and it’s not really my usual style as it was basic to say the least, however the downstairs lobby actually was really pretty. For one night it was safe and clean which for a stopover is all you need sometimes. Staying there to literally stow my bag and rest my head for a few hours, I didn’t really see much of the hotel to give a review, however if you are coming from the London, you’ll find hotel prices very cheap in comparison. You can get a double room for around £45. Traveling for me has always been about exploration of new places, cultures and learning a little more about our world. 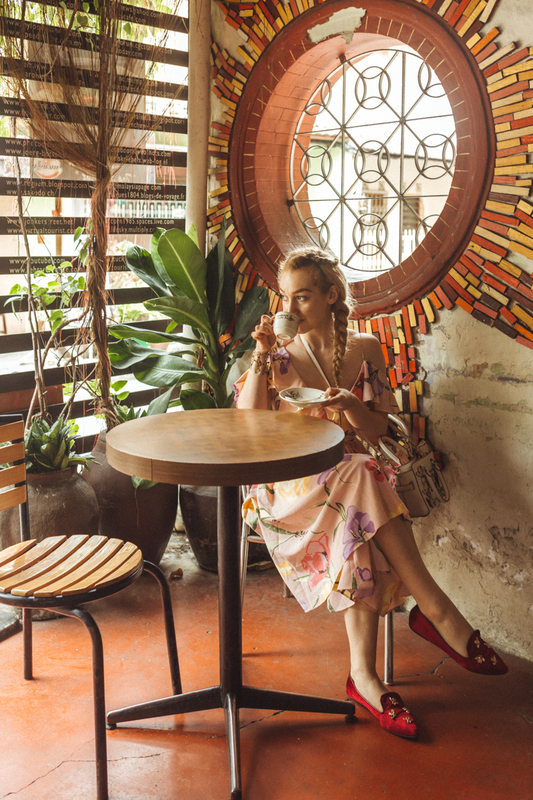 Travel blogging does shift what I write about to highlight the best places I recommend to you. Of course I want to tell you about those amazing places I think you’ll love, but in reality life’s not always like that. There are many places in the world that are OK but not “the best place ever!” They have great qualities, but might not be a must visit ASAP type place. However I want this blog to be a source of information too, and as I visited Melaka, I’m sure others will too and will want to read about it. I can see that Melaka is trying to transform itself and increase it’s tourism. I do think it has a long way to go before it becomes a destination in itself. It feels a little like they are shoehorning its history into some modern marketing tool which doesn’t feel authentic, however I can see the potential if they tone down the in your face tourism aspect which was quite apparent with the tacky gift shops and street sellers selling novelty items. 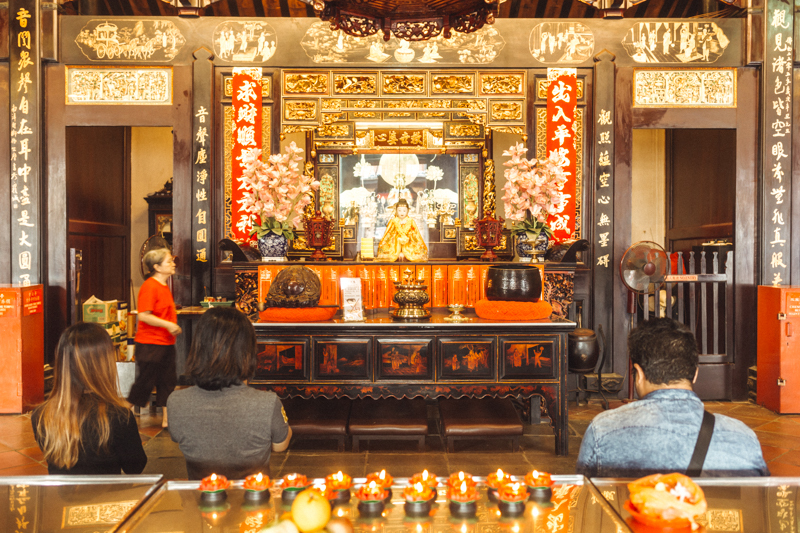 If you are passing through, do make a stop there even for the day as the Chinese heritage is beautiful and the temple is a highlight (even if your fortune might be a little sour). 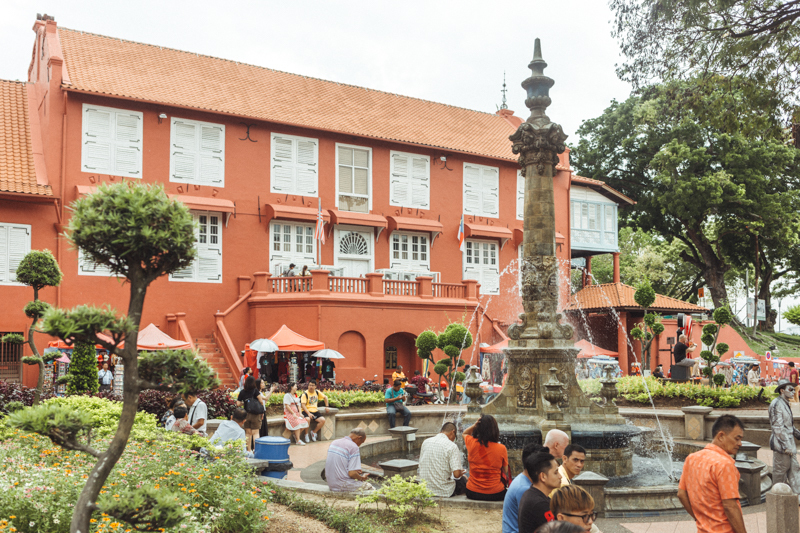 I certainly wouldn’t recommend visiting a brand new country for only 24 hours, but I do now want to go back to Malaysia and learn more about it, so Melaka has given me that start. I’ll continue to travel, whether the places blow me away or not, and to be honest, finding those gems amongst the OK, is half the fun. Also if you fancy a watch, I made a video of my time in Malaysia.